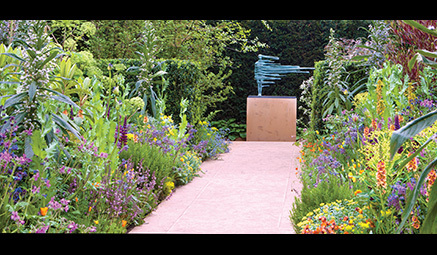 Probably the most famous flower show in the world, The Chelsea Flower Show is an unmissable event for any keen gardener. 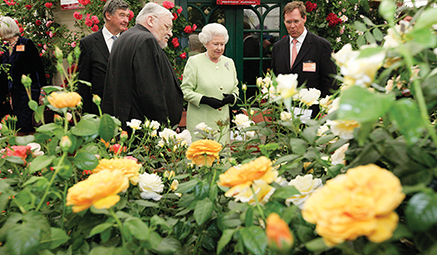 All the latest trends and designs in flora and fauna will have you enthralled; from exquisite gardens to horticultural displays and 100s of exhibitors. 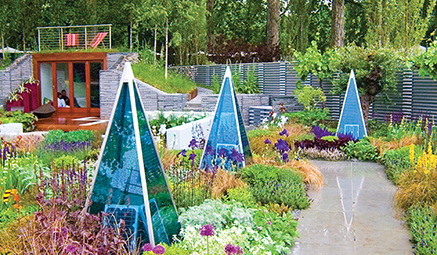 The show gardens take you on a grand tour of the world, drawing inspiration from a wide variety of countries and cultures – giving you plenty of ‘idea seeds’ to take away!